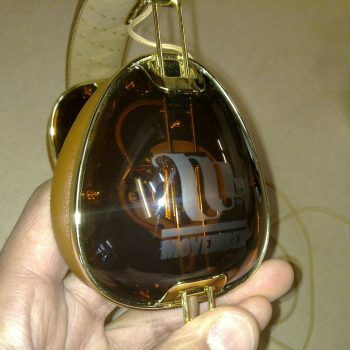 Plastic laser cutting and engraving allow for nearly infinite versatility in creating a powerful brand experience. If you are looking to achieve a clean and modern finish that plastic provides, we’d be happy to recommend the best solutions. Besides outputting outstanding quality, our laser cutters are also very fast, giving clean and precise results when cutting and engraving plastics. The possibilities are many, just let us know what you have in mind. For a fast turnaround, we stock a wide range of options, including mirrored and fluorescent plastics. In the past, we’ve produced signage, packaging, feature walls, lenses, robotics and machine parts. But we don’t limit ourselves to those and are ready to get the most out of your materials. Using laser cutting to infuse personality in your products. 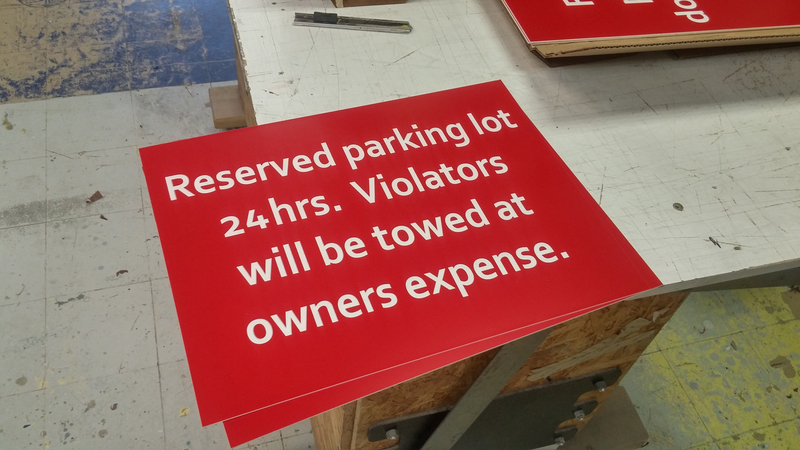 Creating durable signage, quickly and easily.